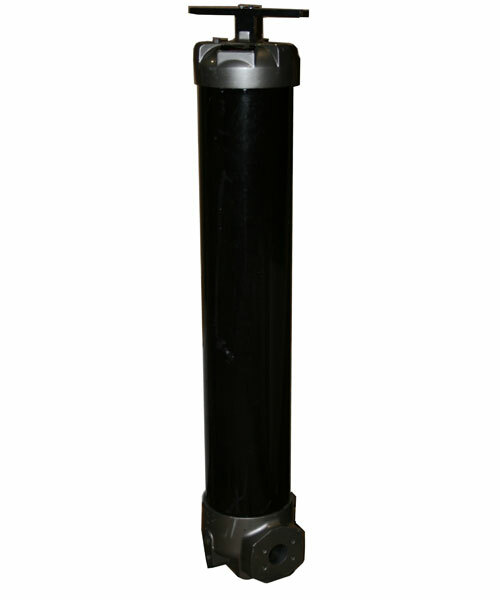 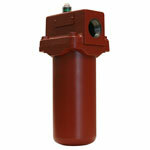 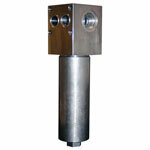 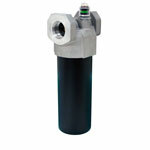 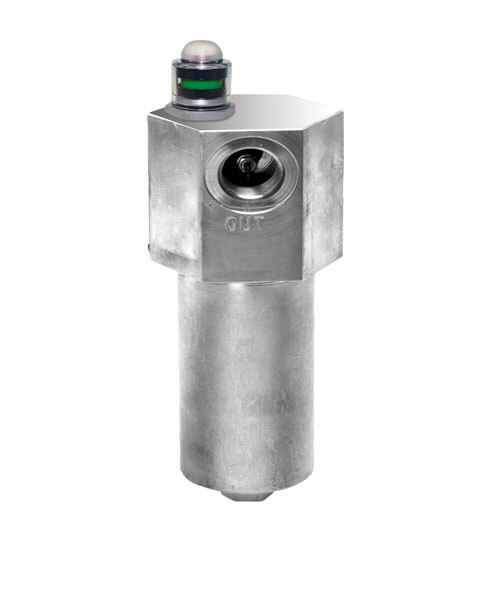 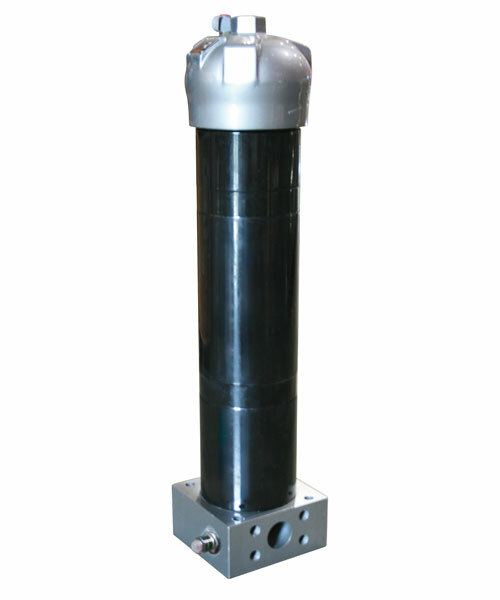 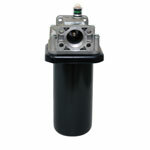 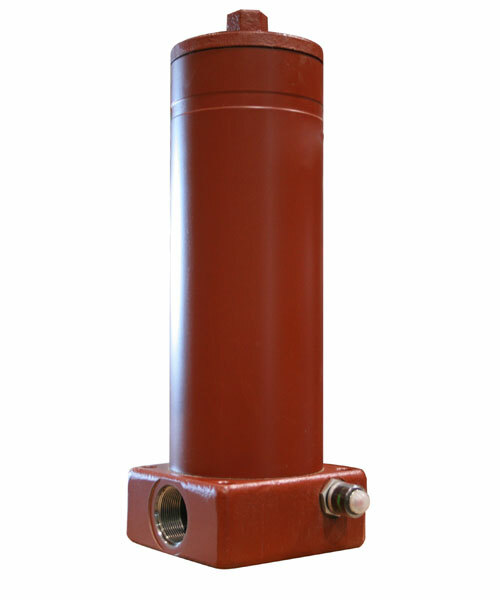 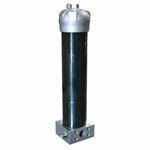 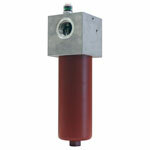 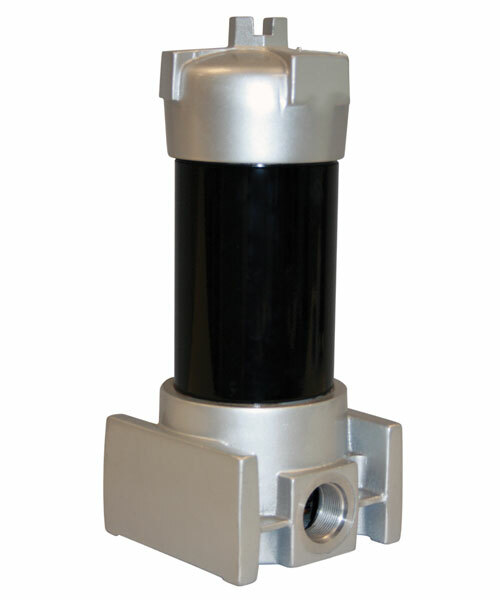 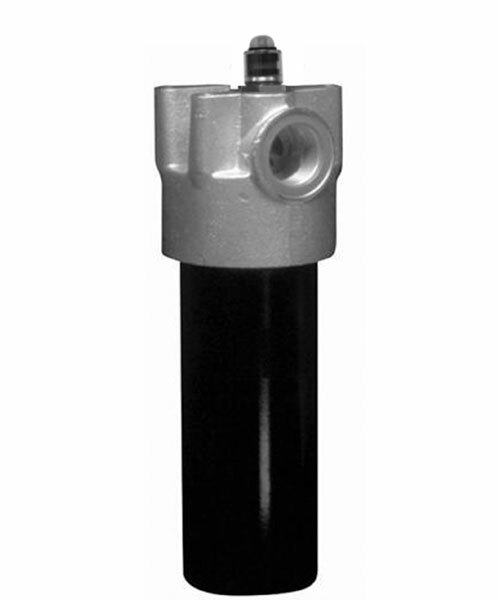 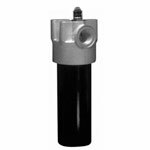 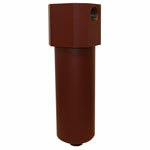 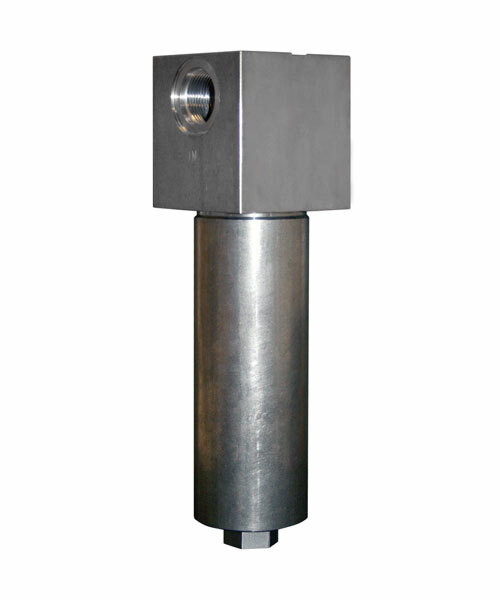 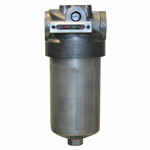 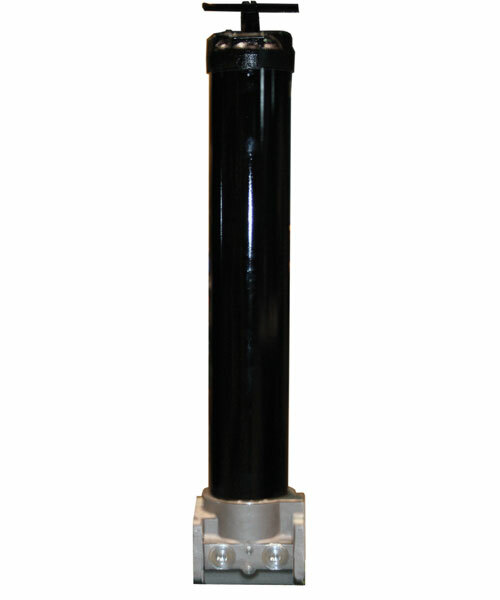 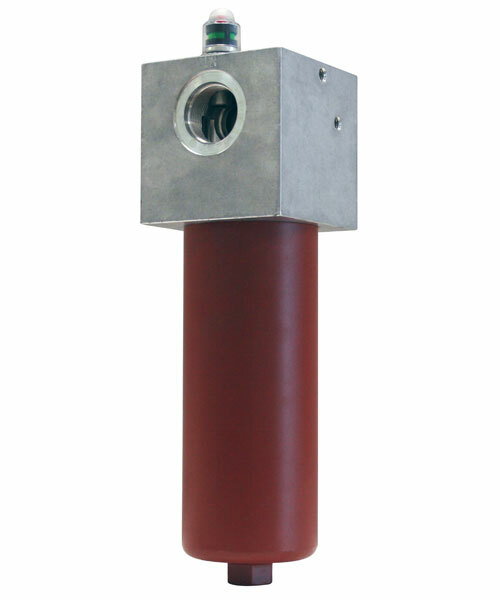 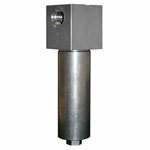 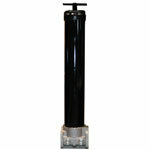 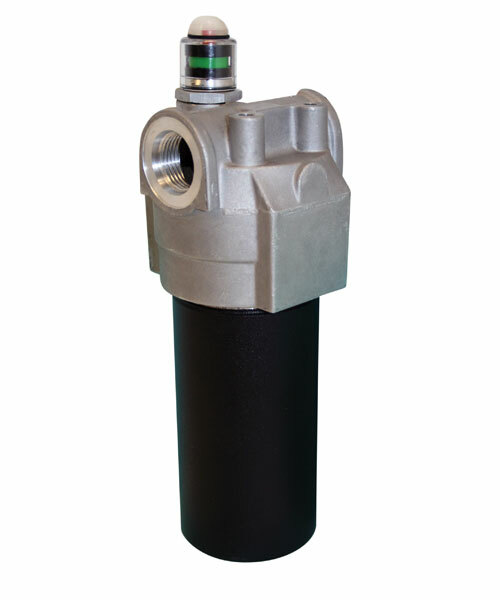 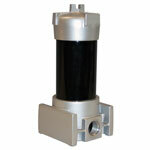 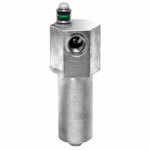 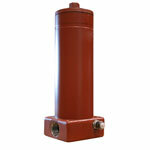 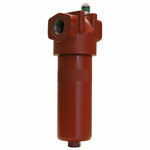 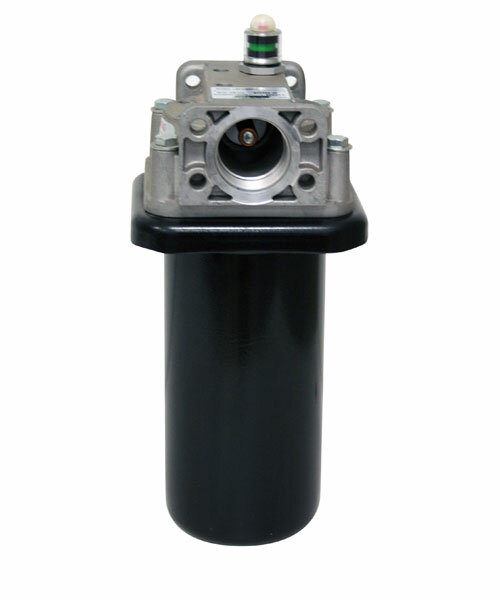 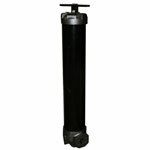 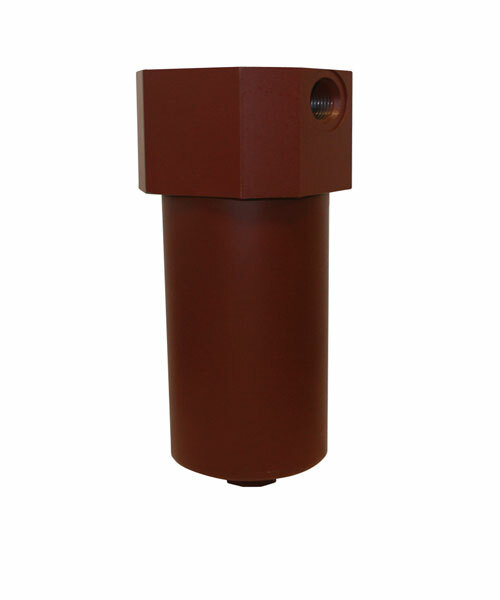 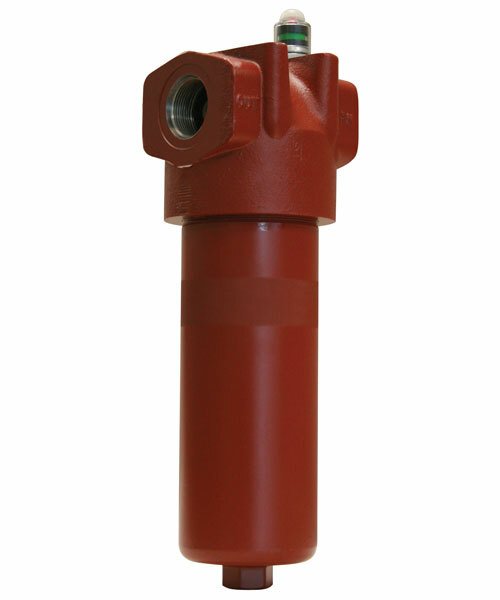 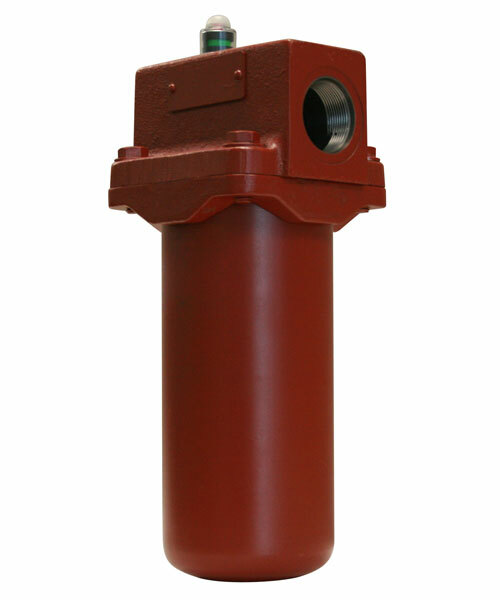 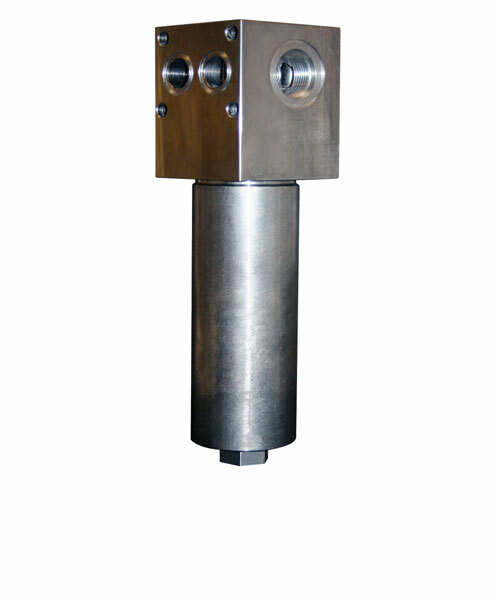 Schroeder Hydraulic & Lube Filtration: A complete range of filter assembly types up to 15,000 psi. 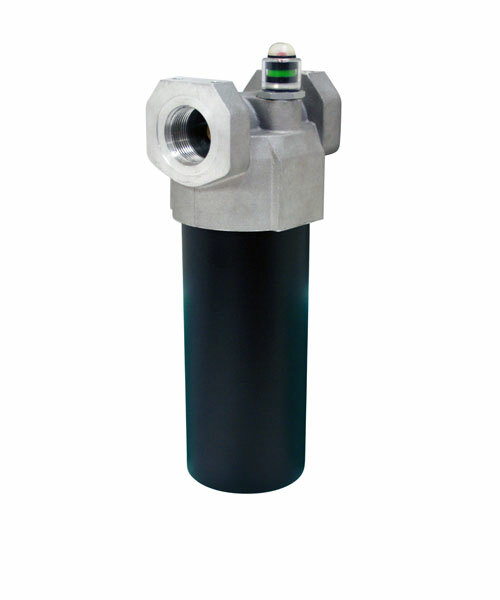 Schroeder Element Technology: High-efficiency elements for lubrication and fluid power systems, from sub-micronic to backflushable. 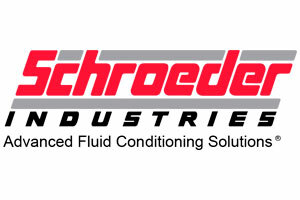 Schroeder Filter Systems: Mechanical and electronic fluid conditioning & diagnostic, monitoring tools for improved performance of all fluid power systems. 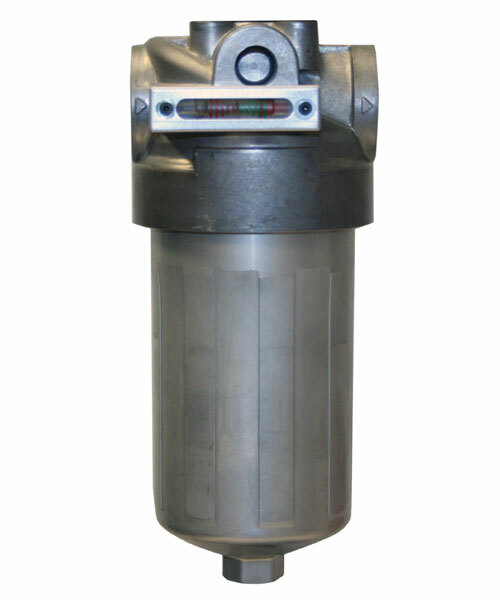 Schroeder Process Filtration: A full range of automated backflush, centrifugal and bag housing products. Schroeder Fuel Filtration: Bulk diesel fuel conditioning & biofuel purification / treatment systems for enhanced stability and production quality.